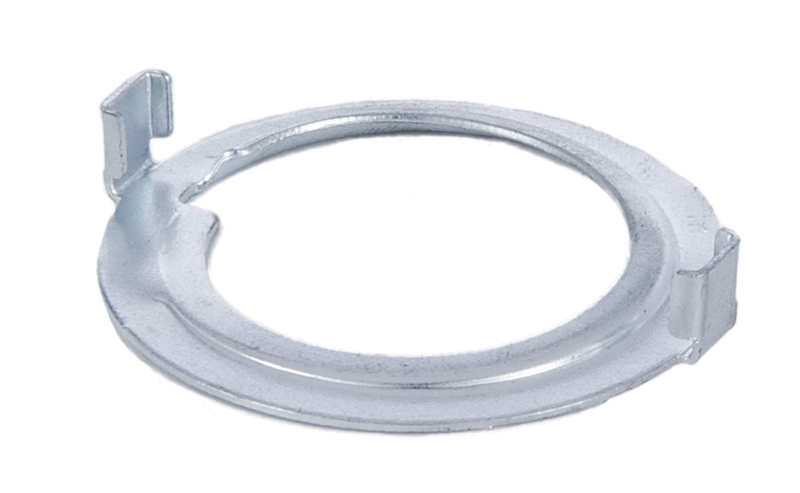 40286 - Metal Ring for Threaded Medium Lamp Sockets, 2-1/4" O.D. 40286 - Metal ring for threaded medium socket, 2 1/4" O.D. No reviews yet for the Metal Ring for Threaded Medium Lamp Sockets, 2-1/4" O.D..